Thank you for coming to What is Barcelona design?! 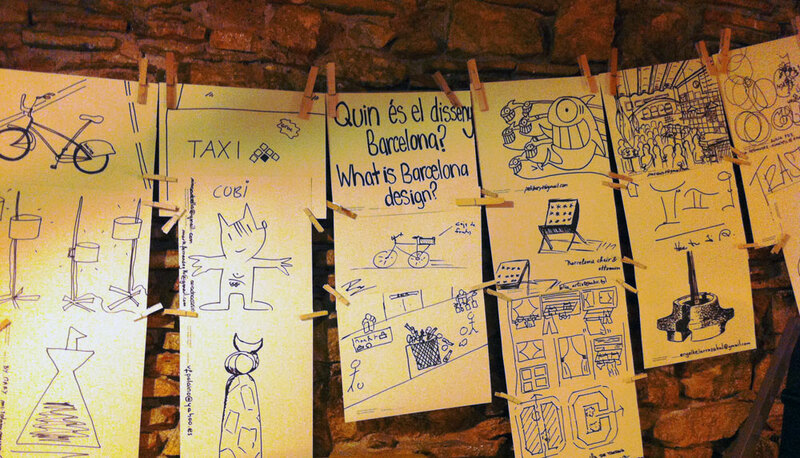 A big thank you to everyone who participated in What is Barcelona design? last week during the Barcelona Design Week, and also to the BCD, Ryan Frank and Moritz! For more suggestions please email us, thank you.